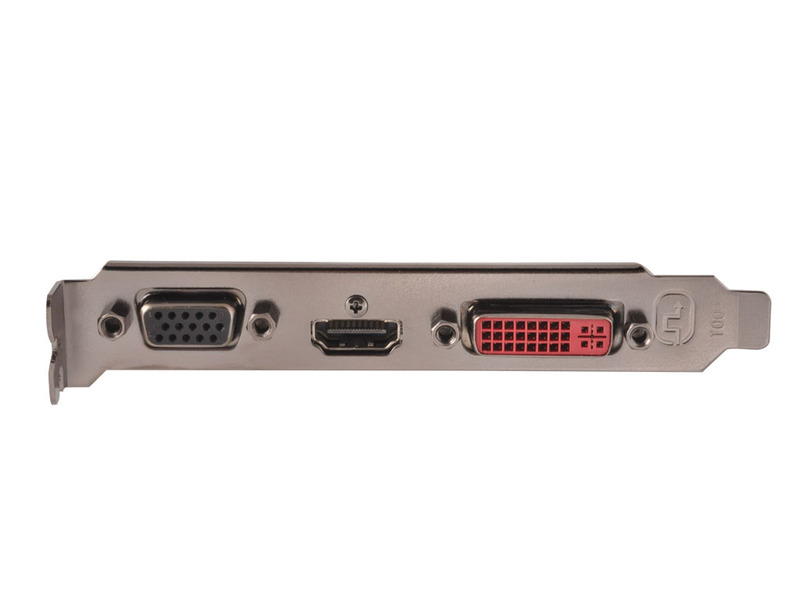 The XFX AMD Radeon HD 6400 graphics card delivers discrete graphics performance that's perfect for every day computing. Multitask with AMD's EyeSpeed technology and accelerate applications. 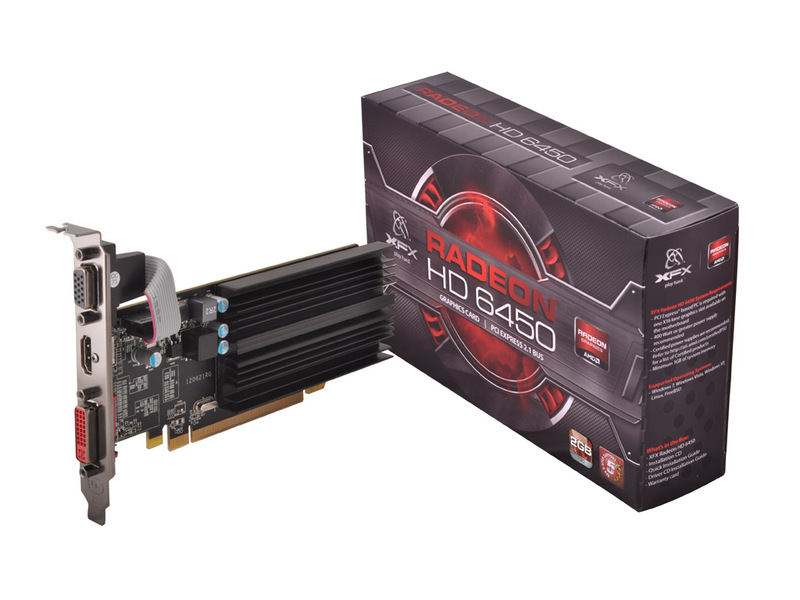 The XFX AMD Radeon HD 6400 graphics card delivers discrete graphics performance that's perfect for every day computing. Multitask with AMD's EyeSpeed technology and accelerate applications. Eyefinity technology lets you spread work across up to three displays so you can watch movies in vivid HD and multitask with impressive speed. 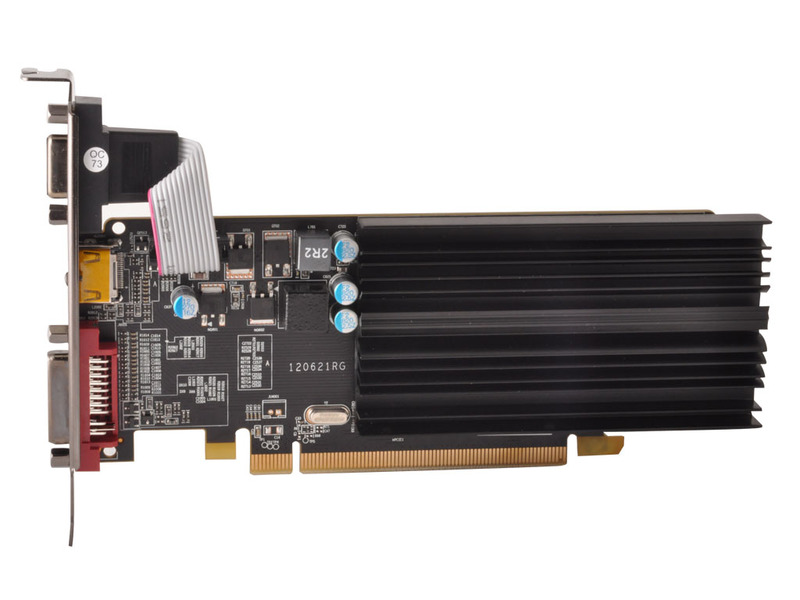 With DirectX 11, the XFX AMD Radeon HD 6400 graphics card gets a performance boost, delivering advance technologies with superb DirectX 11 support. Master Carton Weight (Kg) : 11.0 est. Master Carton Weight (lb) : 24.25 est. Package Weight (Kg) : 0.4 est. Package Weight (lb) : 0.88 est.